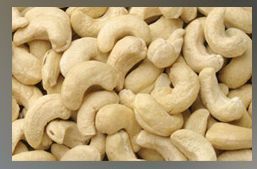 We are a reliable Cashew Nut Kernels Exporter in Ahmedabad and have carved niche in this industry for processing and supplying pure and premium quality cashew nut kernels. The cashew kernels are cultivated organically and blanch processed in accordance with the global standards and we follow multi-stage quality control measures. Our cashew nut kernels comply with the international norms and thus, you can be completely sure of their quality. 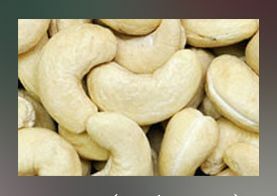 We offer 6 variety of Cashew nut kernels to our clientele (W-160, W-180, W-210, W-240, W-280 and W-320).Our products are available in proper packaging that helps in retaining the original properties and quality of cashew nuts kernels. 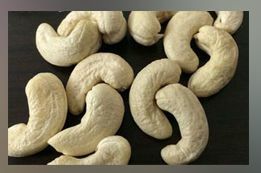 As a renowned exporter from Ahmedabad (India), we love to serve with the best cashew nut kernels.